Powerbank 20000 Mah : Fast charge not only for cell phone, but also for iPad, Nintendo Switch,tablet and most of devices. Stop charging when the device is full charged, prevent over-charging, overheat,short circuit and extend the service life of your phone. Rechargeable Power Bank : Double USB Port 2.4Amp Output, allows for simultaneous charging of your iPad, iPhone, iPod, etc at high speed. When purchasing a power bank. You must care about how many times can a rechargeable power bank be cycled? The answer is it depending on the class / capacity. The power bank can be cycled between 300 to 500 timers. You may keep using the power bank 20000 mah but the capacity will be lower than the initial size. Be aware that it`s important to store a power bank with at least a 50% charge. Storing a power bank without any charge may reduce the life of the battery. Especially to power bank wholesale. 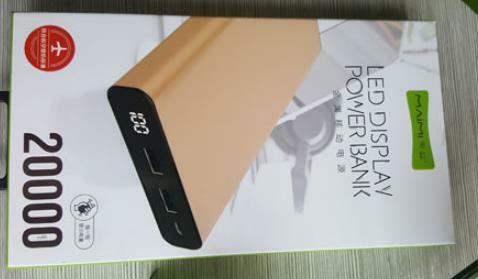 Looking for ideal Powerbank 20000 Mah Manufacturer & supplier ? We have a wide selection at great prices to help you get creative. All the Rechargeable Power Bank are quality guaranteed. 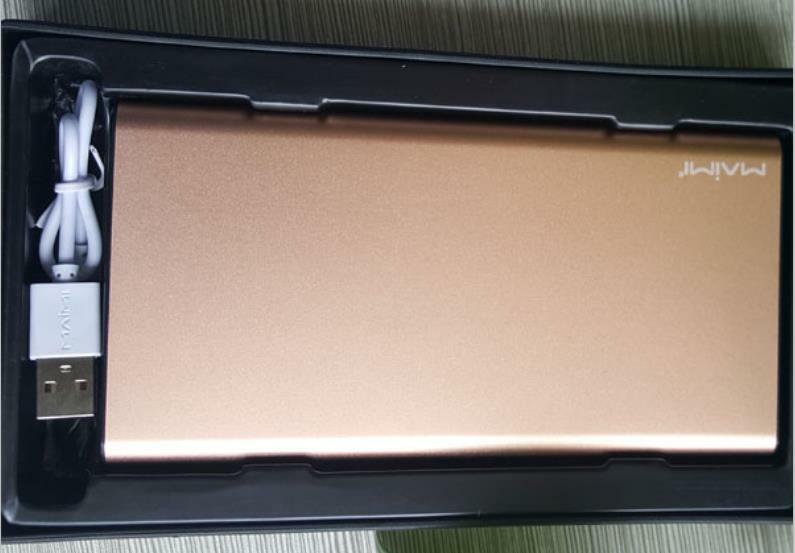 We are China Origin Factory of Power Bank Wholesale. If you have any question, please feel free to contact us.